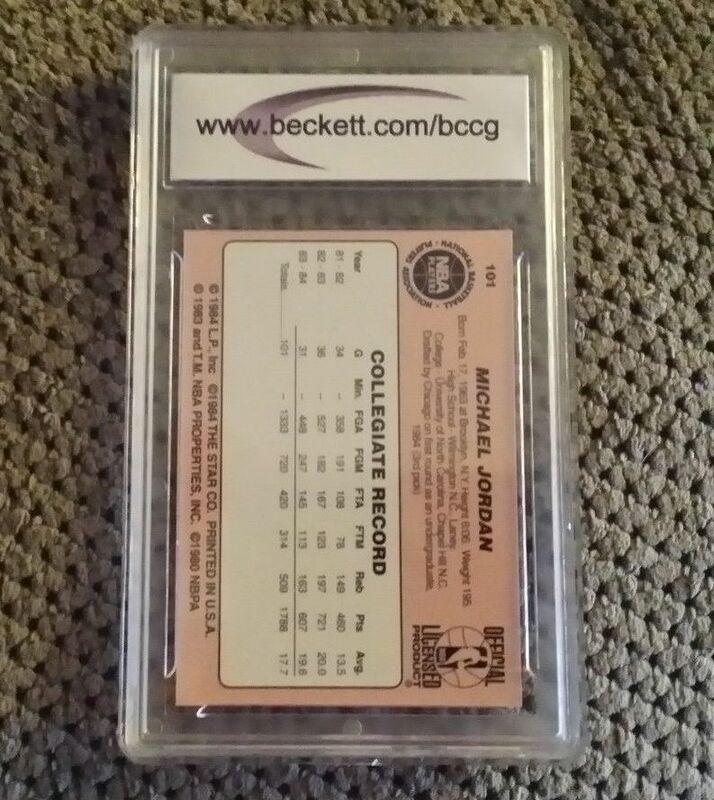 Today’s counterfeit alert is a franken-graded card. And it is one that I ask you help other collectors and take action on. 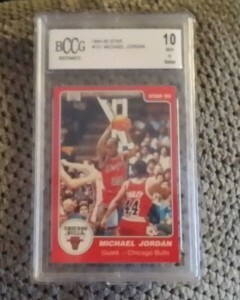 This is a case of someone taking a fake card, making a fake label and placing them into a fake holder. This particular holder is nothing like a real BCCG holder. If you compare the image to an authentic holder, you can see the difference in the shape. Fortunately, even our BCCG holder is very tamper resistant. This is why the crooks have to go with a completely different holder. 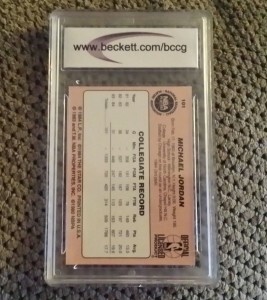 The BCCG holder is similar to the BGS holder in that it has more squared corners. The corners almost come to a point, not rounded like the fake holder in the image. 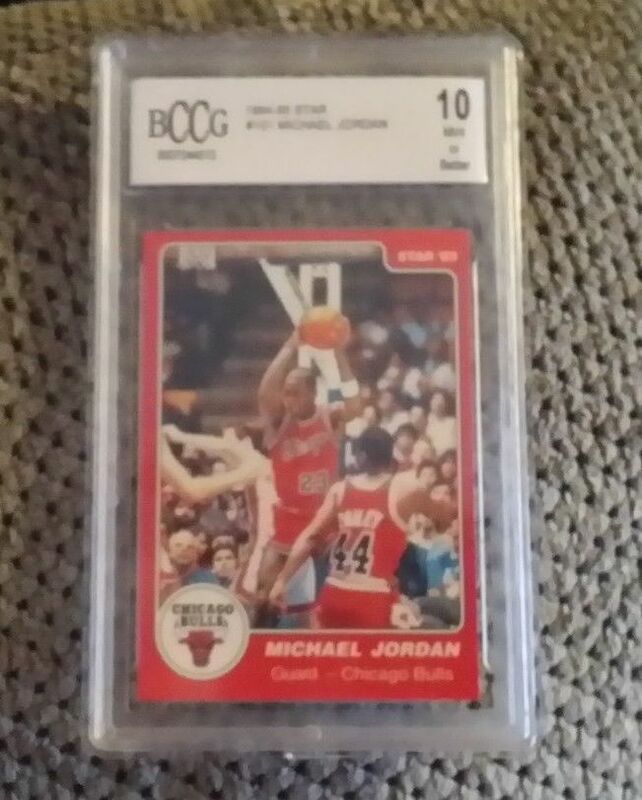 I try not to ask too much from my readers, but I ask you in this case to report this kind of item to eBay and help keep fakes off the market. Next Article Everyone’s Wagner is real, right? We all want to find treasure.